In this first episode of season three on Grow on the Go, Kevann and I resume our discussion of my book 10 Smart Things Women Can Do to Build a Better Life. After a chat about other season finale cliff-hangers, we tackle the first of three cornerstones we can build our self-esteem on. We share pretty honestly about the messages that have messed us up and how a new definition of DNA can change the way we engage the world. Join our Christian community on Facebook, Twitter, and Instagram. 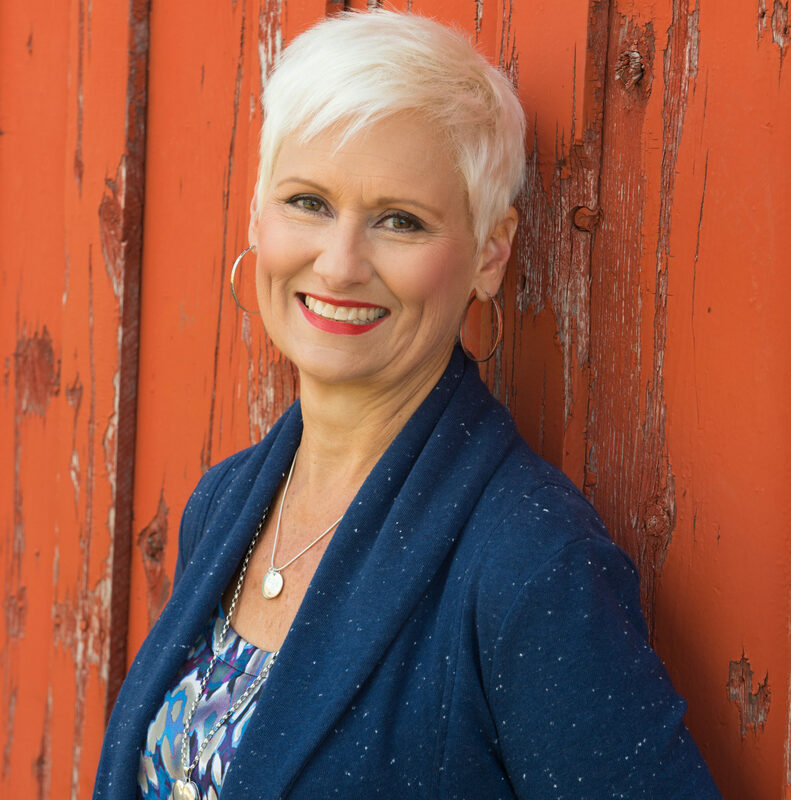 Donna is passionate about helping people find faith, teaching them to apply it to everyday life, and live with purpose.